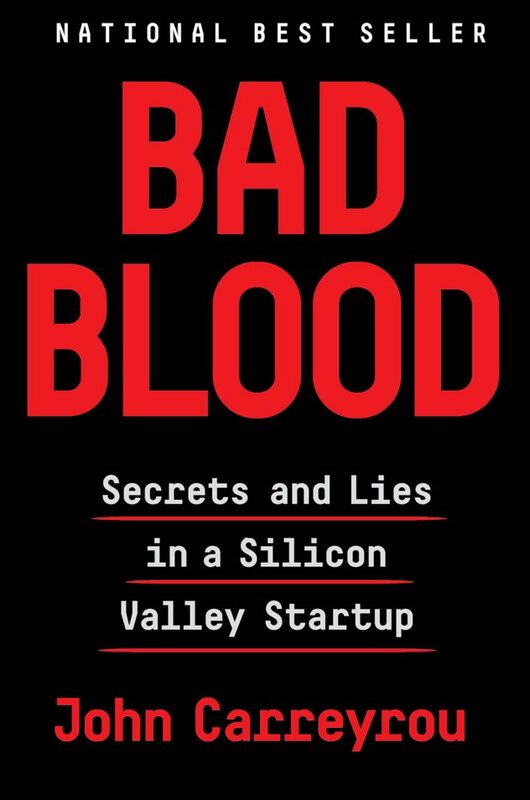 A non-fiction work that reads like a fast paced fiction novel, Bad Blood by John Carreyrou of the Wall Street Journal, is the story of Theranos, a start-up company in Silicon Valley run by a charismatic young entrepreneur whose fraud, arrogance and lies make for a stunning story. Carreyrou leads the reader through the rise and fall of Theranos, a Silicon Valley medical company started by Elizabeth Holmes when she was a student at Stanford. According to her claims, Theranos had developed a blood testing device that was simpler, more cost-effective and could test a person for hundreds of diseases with a single drop of blood. Holmes promised to revolutionize the entire medical industry with the invention. In addition to the above claims, Theranos had amassed a large number of wealthy investors and was initially valued at nearly $9 billion, with Holmes being named by Forbes magazine as the youngest self-made billionaire, with a net worth of $4.5 billion. Theranos and Holmes were everywhere – magazine covers, television stories and other high-profile places. Simultaneously, a handful of their 800 employees were beginning to realize that the claims being made about the testing device were simply not true – it did not work. Carreyrou’s book, which grew from an earlier Wall Street Journal story, details how the company defrauded and lied to employees, corporations and investors. His article, in part, set Theranos on a downward trajectory with the deception exposed. Presently, the United States attorney’s office in California has filed charges against Elizabeth Holmes and another executive. They have pleaded not guilty. Initially, I was not sure if I would enjoy this book coming from a non-medical background, but I quickly became engrossed in the story and the massive deception that occurred within the company. 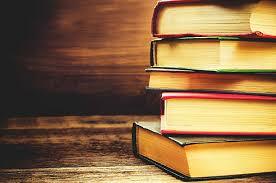 A highly recommended read!